Nate & Jeremiah By Design is back! 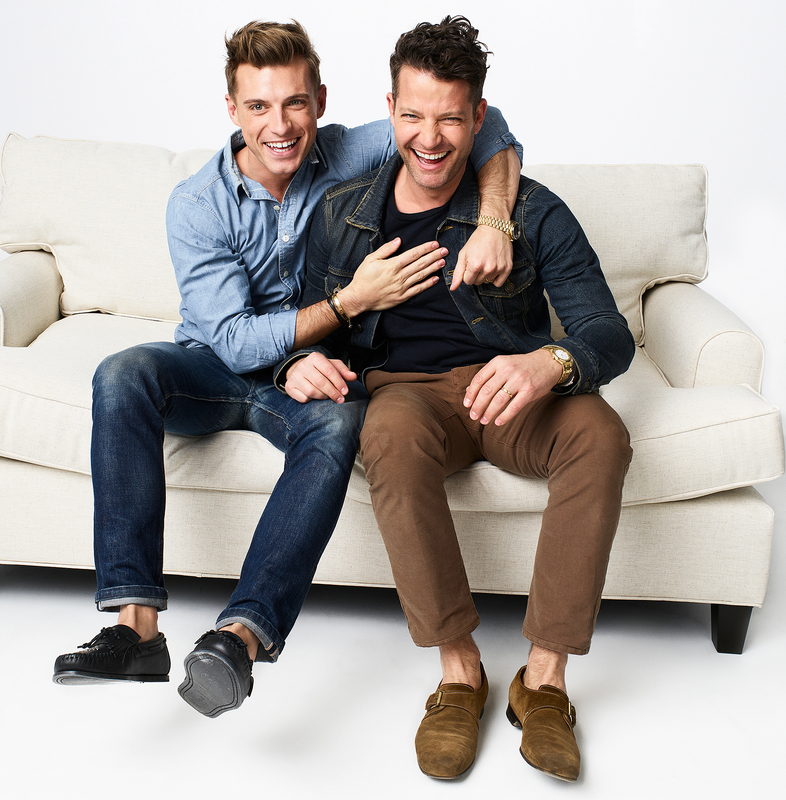 The TLC series featuring Nate Berkus and husband Jeremiah Brent has been greenlit for a second season, Us Weekly can exclusively reveal. The show follows the pair as they help make DIY disasters into dream homes and parent their 2-year-old daughter, Poppy. Each hour-long episode features the husbands transforming renovations gone wrong through their design expertise while staying within budget — and they’re currently casting for the latest season. Submissions are open at www.mysticartpictures.com for homeowners in the greater Los Angeles area to participate. Berkus, 45, and Brent tied the knot at the New York Public Library in Manhattan in May 2014 with Oprah Winfrey in attendance. Us exclusively broke news in April 2013 that they got engaged after dating for nearly nine months. The interior designer popped the question during a trip to Peru, surprising his husband-to-be. Catch up on Nate and Jeremiah By Design now on TLC GO and follow the conversation online with #NandJByDesign on Facebook and Twitter.